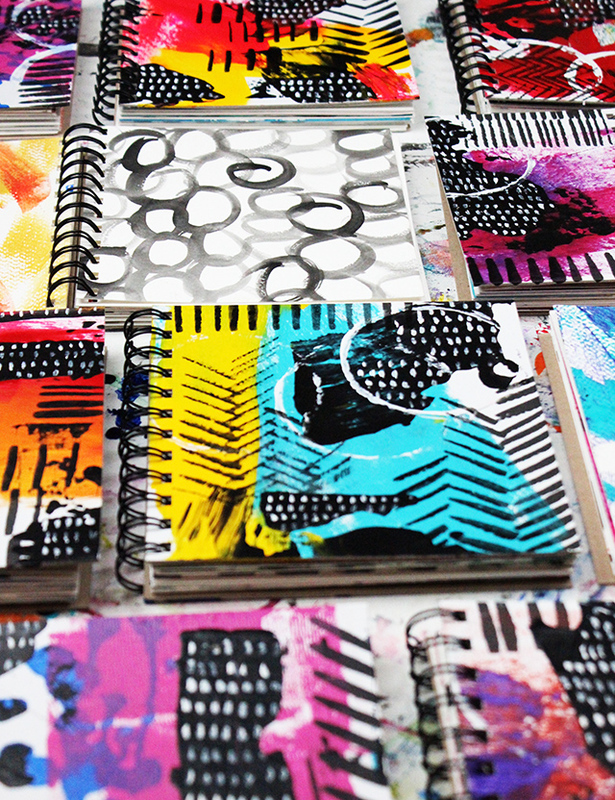 alisaburke: a fresh batch of art journals in the shop! 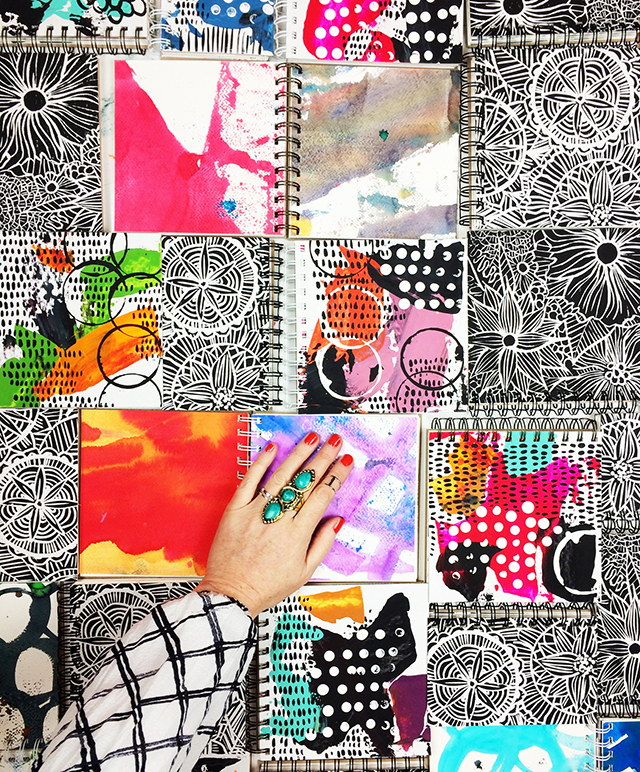 I've been hard at work creating a fresh batch of art journals! You can find them over in the shop HERE. Beautiful! I wish I could buy one of thees! Will you ever consider international shipping? 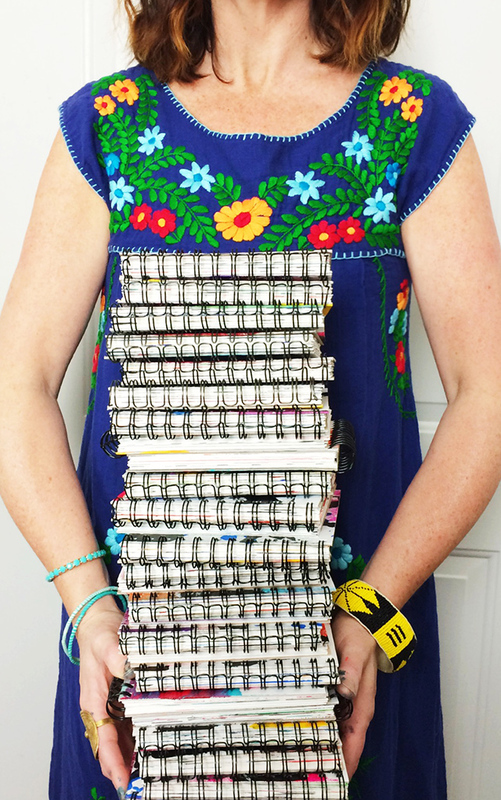 Alisa, I love your journals ... that's why I have 4 of them! By the way, Lucy is looking more and more like a little girl rather than a baby ... so adorable! So beautiful. I always love your photographs too. Thanks for sharing!